Owing to rich industrial experience, we offer Cement Primers (Water Base) to our esteemed clients. 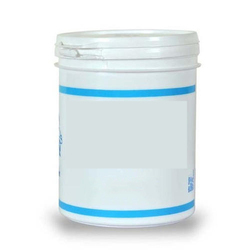 It find its application in Plastered walls, bricks, asbestos, concrete, it can be used as a water base primer for subsequent coats of distemper and plastic emulsion paint. It is enabled with micron dry film thickness depending upon surface & surface preparation by brushing. Also our clients can avail the product in pocket friendly range. 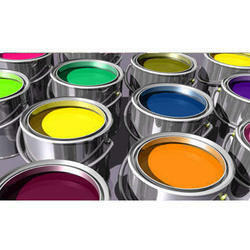 Engaged in offering Exterior Wall Putty, we are one of the most reliable firms as per our clients. It has nice coverage capacity that makes it worth demanding. These are manufactured using the high technology and advanced tools so as to ensure a defect free range for our clients. Also we make sure to deliver the products on time so that we can obtain client satisfaction. 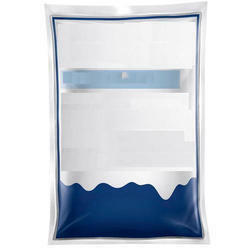 It has excellent adhesive strength which results providing long lasting base for paints. Looking for Exterior Decorative Coatings Primer & Putty ?